The crown prince of comedic hip-hop is kicking off the month in style, with the third installment of his "Its Not the size of your Mix Its how you use it" series hitting the net just a day after April Fools, this coming just a little over a week after the second part of his Cipher Show interview appeared online. The interview — which spans two webcasts, each over an hour long — finds Paul talking about everything from his high school days (year book photo at left) to his work with LI acts Resident Alien and Horror City. 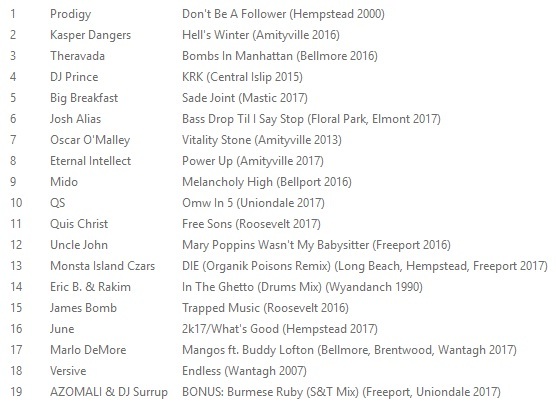 The mix features tracks by KMD and Public Enemy among others. Drink in all three streams below.